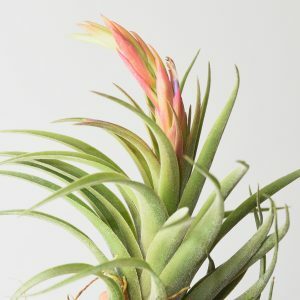 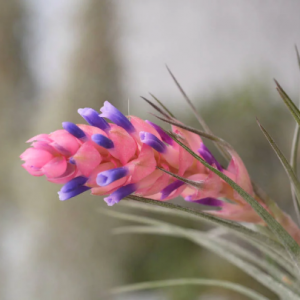 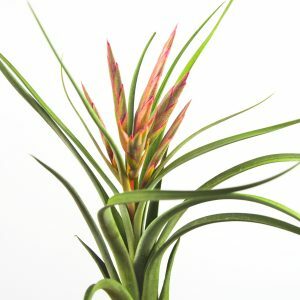 View cart “Tillandsia X Floridiana” has been added to your cart. 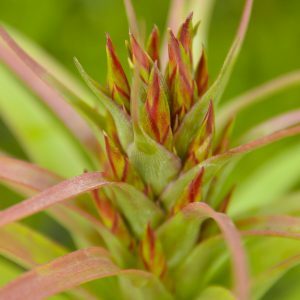 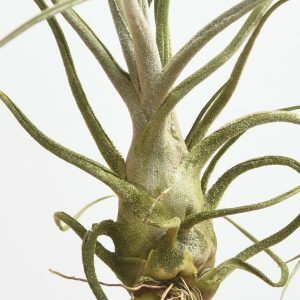 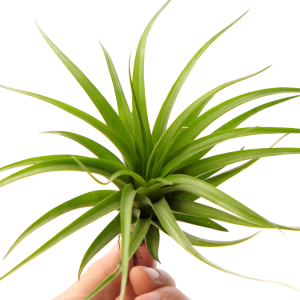 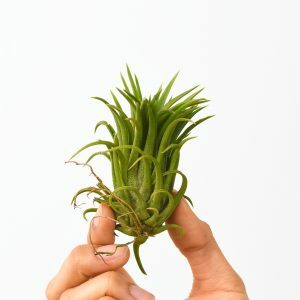 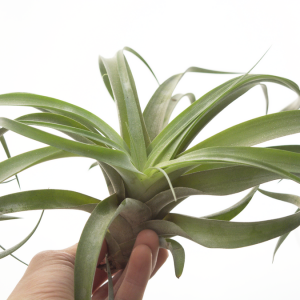 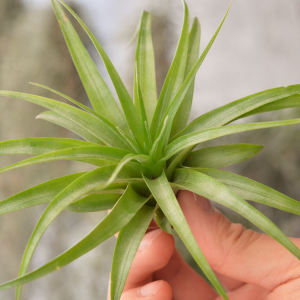 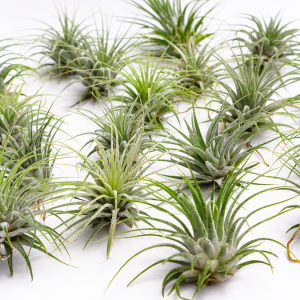 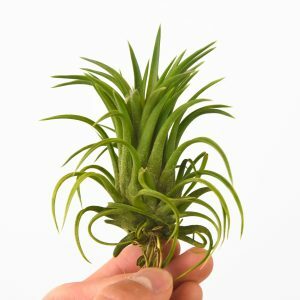 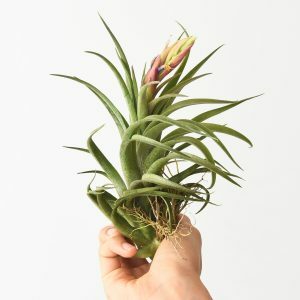 This pack of 50 wholesale Ionantha Guatemala pack includes 50 fully mature and established Ionantha air plants. 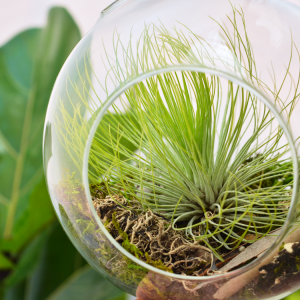 Great for DIY projects, favors, and terrariums or just display them on your desk or shelf. 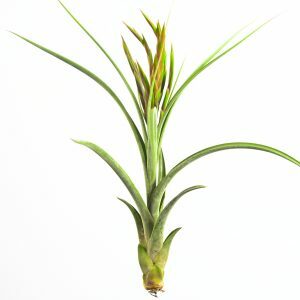 Tillandsia Straminea Delicata is a more spread-out form of Straminea. 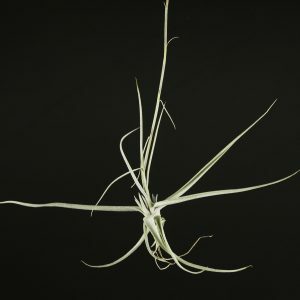 Their leaves tend to grow horizontally from the main stem unlike its cousin, Stramenia, which has leaves hanging at the bottom. 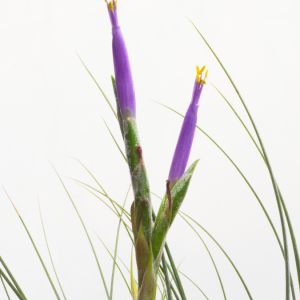 This specifies of Straminea has narrower leaves, which give it a more “delicate” appearance. 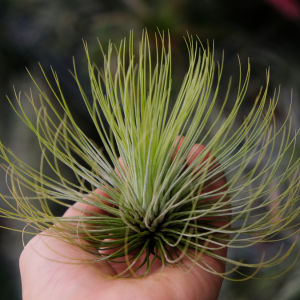 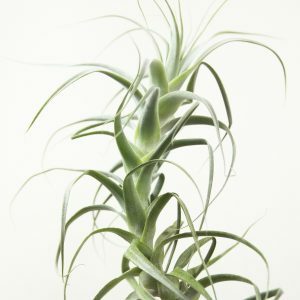 This LARGE air plant is a hybrid between Tillandsia Paucifolia and Tillandsia Streptophylla. 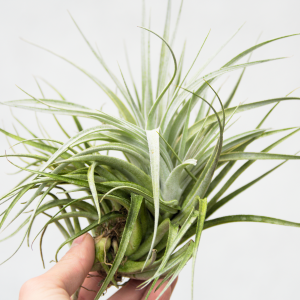 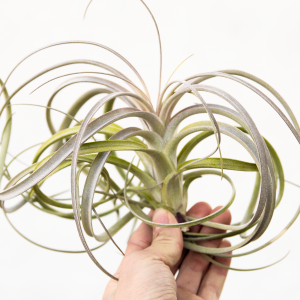 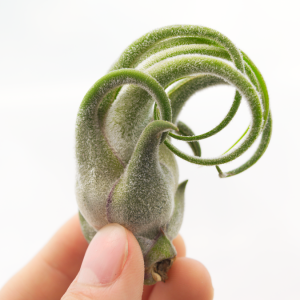 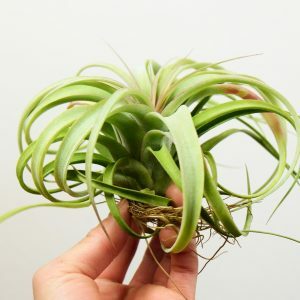 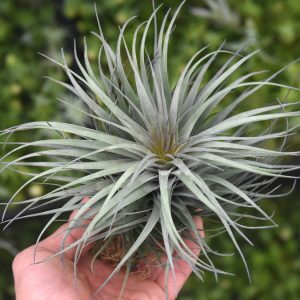 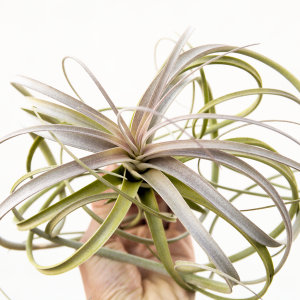 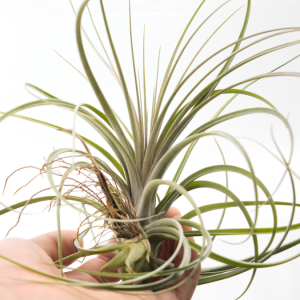 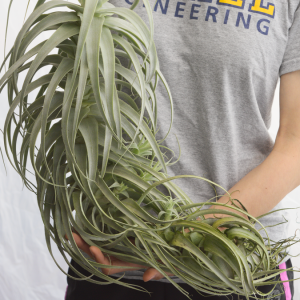 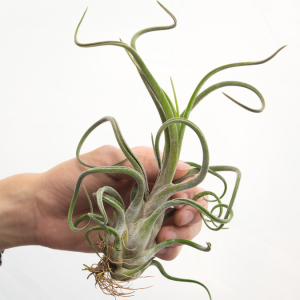 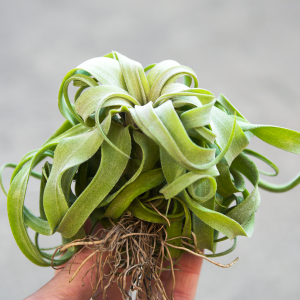 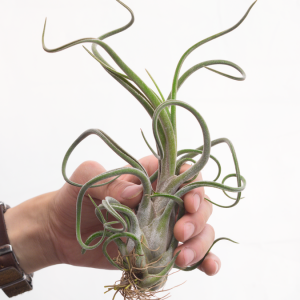 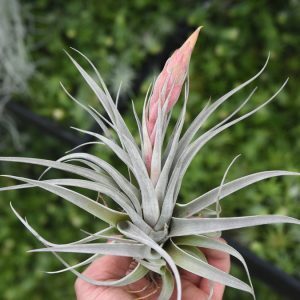 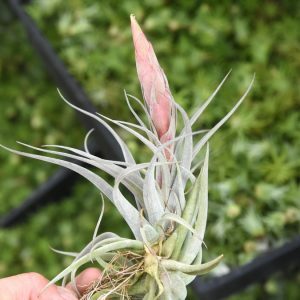 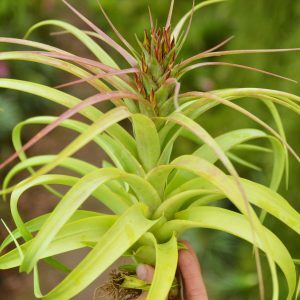 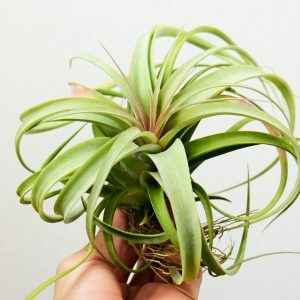 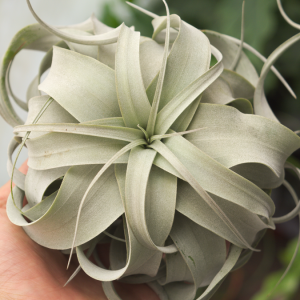 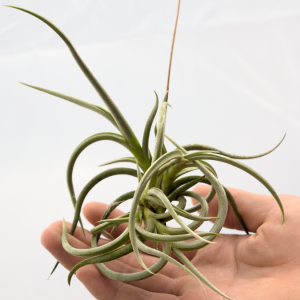 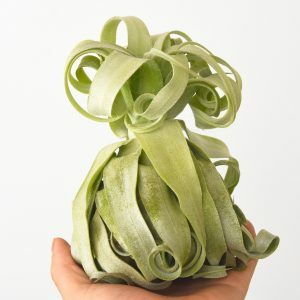 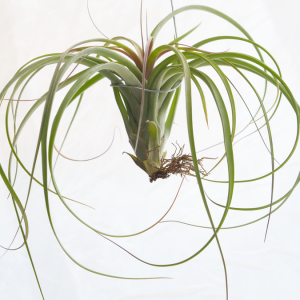 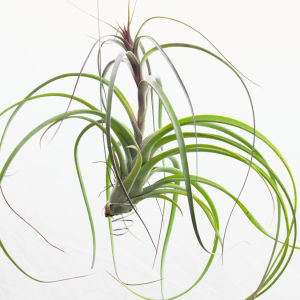 This hybrid combines the upright growth pattern of T. Paucifolia with thick curly leaves of T Streptophylla to create this graceful air plant. 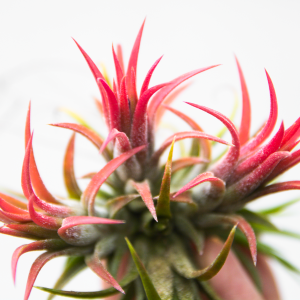 Currently budding. 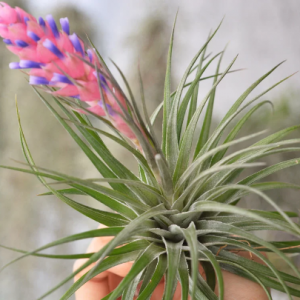 Tillandsia Concolor x Streptophylla is a hybrid between the colorful Tillandsia Concolor and the curly Tillandsia Streptophylla. 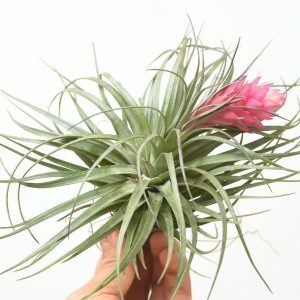 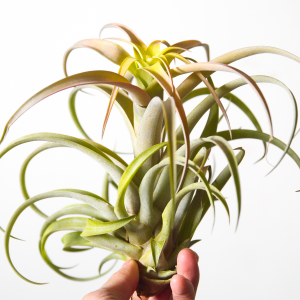 The resulting hybrid is a colorful air plant with many graceful, recurving leaves. 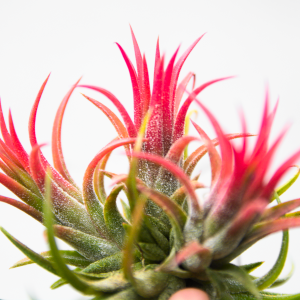 The leaves of this hybrid has a silvery coating of trichomes much like its Streptophylla parent. 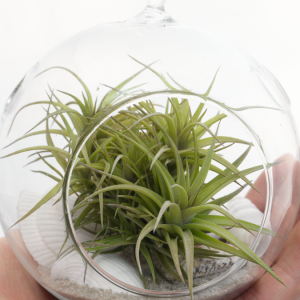 Perfect for displaying with tilly wire or in a hanging air planter. 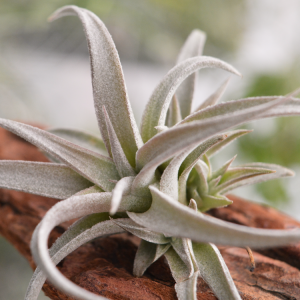 This form of Straminea has very thick and furry leaves covered in trichromes. 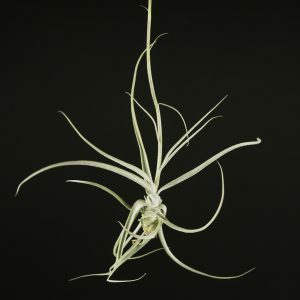 It produces very fragrant flowers like the other Stramineas. 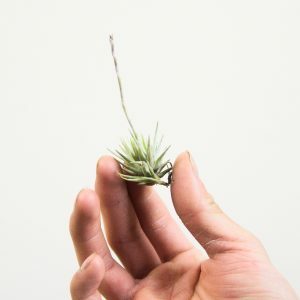 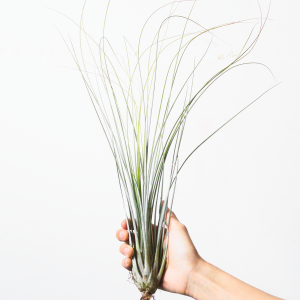 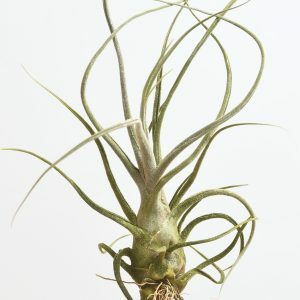 Straminea Tall White can grow into a giant air plant that looks like the last picture. 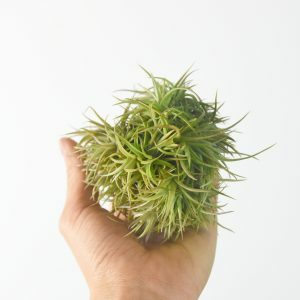 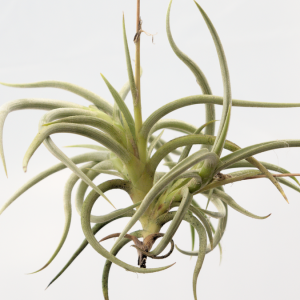 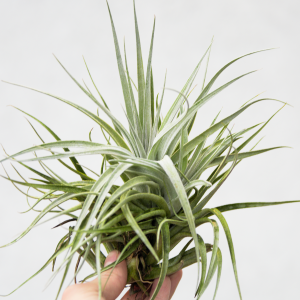 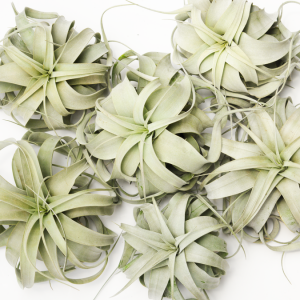 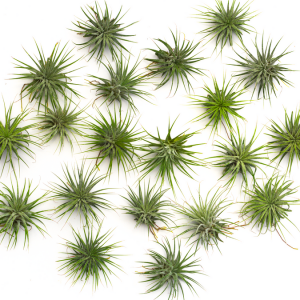 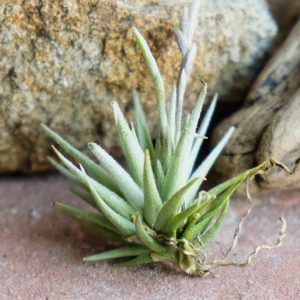 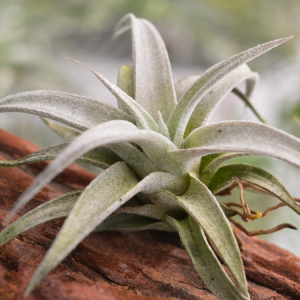 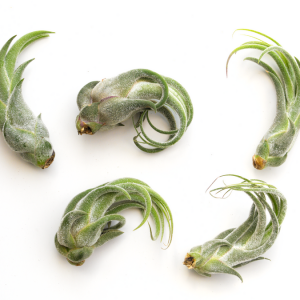 A must-have air plant to add to your collection.